Click any vehicle above to learn more about the Chevrolet model details, or locate a new or used car for sale in Gaffney, SC. If you have any questions, please contact the Burns Chevrolet sales department by email or phone at 864-761-0119. If you enjoy the innovative technologies that new Chevy vehicles offer, as well as performances that can be both all-season capable, rugged, and thrilling, perhaps you are ready to start shopping for your new Chevy near Spartanburg. Our Chevrolet showroom close to Boiling Springs offers the latest of models, where drivers can find the Chevrolet they want to buy or lease. You can efficiently check out the features that the new Chevrolet models offer by exploring the many Chevy cars, trucks, SUVs, and more that you can click on with our online showroom page at Burns Chevrolet. What Types of Chevrolet Vehicles Does Our Showroom Offer? Whether your travels take you to work sites or cruises around the Shelby area, new Chevy trucks can be fitting companions for your adventures or jobs. 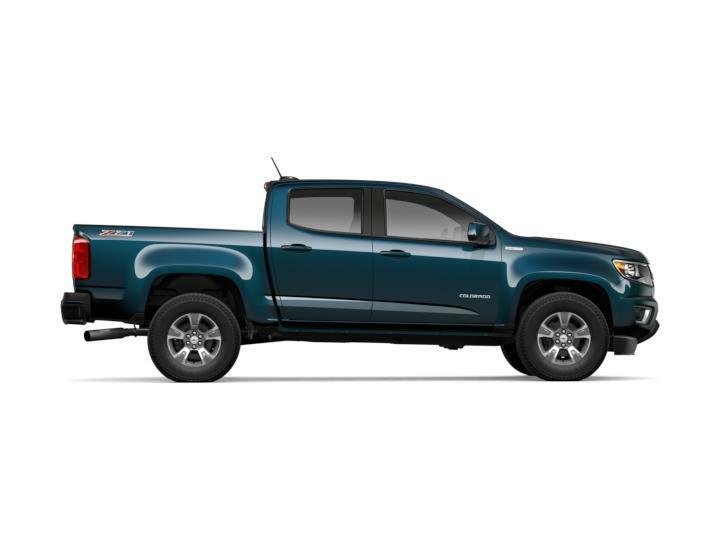 You can opt for an iconic full-size pickup, a new Chevrolet Silverado 1500, where the capability from the advanced powertrain can get you to your next job seamlessly, and the towing capability makes for an easy haul. If something smooth to handle like a mid-size truck, with an adventurous performance sounds appealing, see what a new Chevrolet Colorado offers! For the large hauls throughout your work week, a new Chevrolet Silverado HD model like the Chevrolet Silverado 2500HD takes to tough conditions without a hassle. Great for an addition for your family or venturing through challenging weather, Chevy SUVs have ability and versatility. From compact designs that you can find with a new Chevrolet Trax to the large Chevrolet Suburban that offers substantial seating and space for your cargo, the range of SUVs that Chevrolet offers is profound. 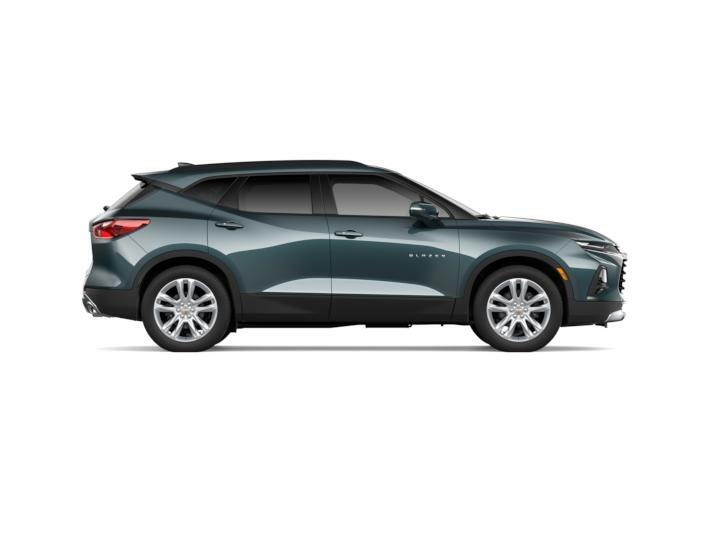 There are also many SUVs in between these two, where you can find a new Chevrolet Blazer, Equinox, Traverse, or Tahoe, that vary in different features like seating capacities, passenger volume, and more. If you enjoy variety, Chevy cars set you up with many choices. From showcasing innovation by crafting things like a plug-in hybrid to constructing performance cars with aggressive designs, as well as hatchbacks and sedans, you truly have a ton of possibilities when Chevrolet car shopping. 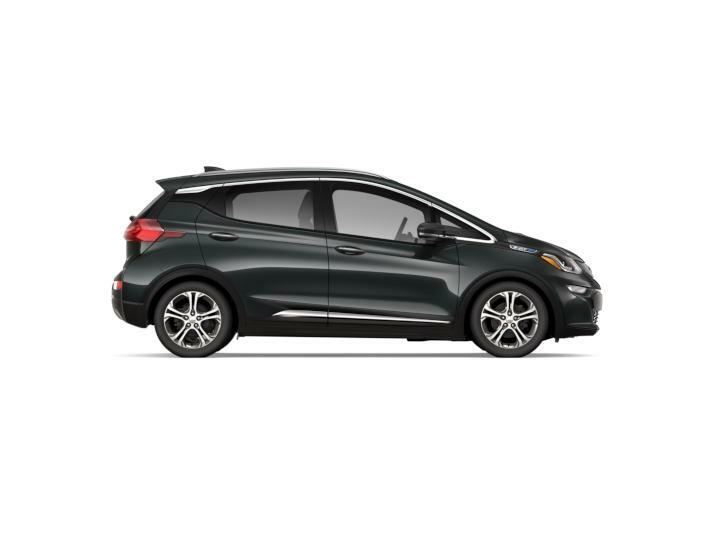 There is the small and mighty new Chevrolet Spark that has a functional hatchback design, and you can find a hatchback version with a new Chevrolet Cruze too if you enjoy the hatchback body style. There is a Chevrolet Cruze sedan, however, as well as other Chevy sedans; the Chevrolet Malibu and Chevrolet Impala. 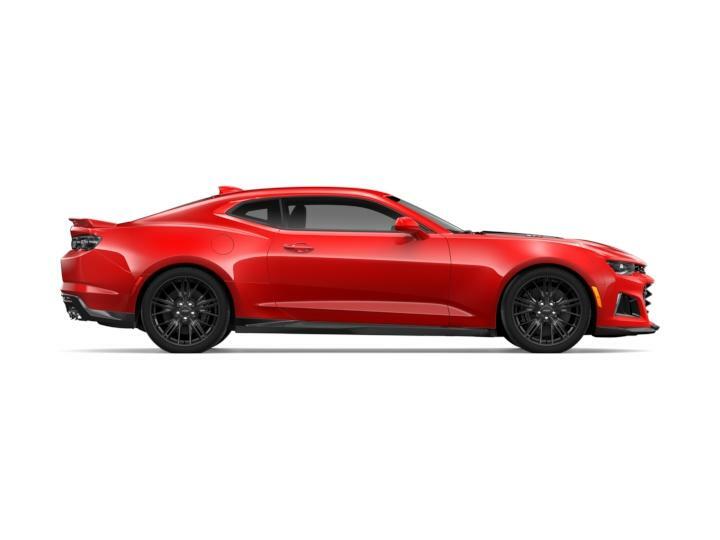 There are also Chevy coupes, where “powerful performance” has a new meaning like with a new Chevrolet Camaro. When you want to start your exciting journey towards owning or leasing a new Chevy from Burns Chevrolet, starting your research and exploration at our showroom is an excellent place to begin looking for your new Chevy truck, car, or SUV. Do you have questions about a Chevrolet model and what the vehicle’s features are? You can find the answers you’re looking for when talking to our team at our showroom. You will also want to schedule a test drive so that you feel sure about your Chevy choice. Is it a striking Chevy SUV that got your interest? Or, does a new Chevy car or truck feel like it appeals to what your weekly schedule entails? Wait until you see the model in person at our showroom at 101 Peachoid Road. And you will be able to revisit our Chevrolet dealership for whatever maintenance your model needs or genuine parts that you want to buy as well.